Teenager Vinicius Junior produces a superb display as Real Madrid warm up for their El Clasico clash against Barcelona with a comfortable win over Alaves. 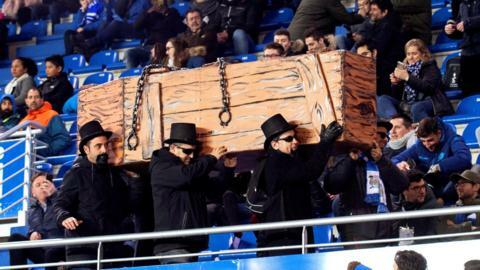 Alaves go top of La Liga after beating Celta Vigo, although five teams are in contention to overtake them this weekend. Lionel Messi scores twice as Barcelona get their La Liga title defence off to a winning start with victory over Alaves.